We stock both the Smappee Energy monitor (7002058), suitable for single or three phase, and the Smappee Solar Energy Monitor (7002060), suitable for single or three phase installation, with Solar Photovoltaic (PV) systems. Smappee will turn your premises into a smarter, more energy efficient building. It gives you real-time energy readings as well as costs, and allows you to switch appliances on and off remotely. You’ll be able to control your appliances, wherever you are. 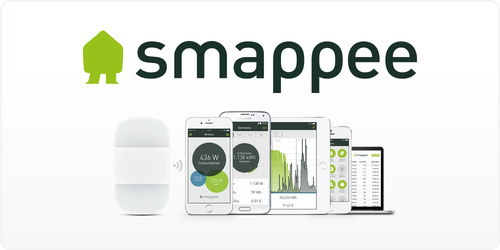 Smappee gives you a real-time overview of the electricity consumption in your home. Smappee detects all of the important electric appliances in your building, as each one has a unique electrical signature. Via the app you’ll get real-time readings of their use and cost, on your tablet or smartphone. 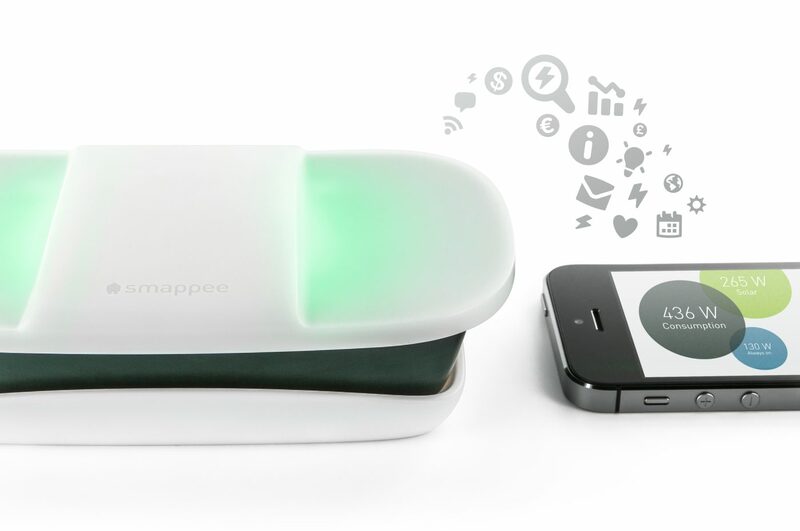 In short: Smappee makes saving easy, because you’ll know exactly where your energy is going. With Comfort Plugs™, Smappee lets you control your appliances remotely with a simple tap on your phone. Using the triggers in the app, you can have appliances talk to each other. And via IFTTT, you can even connect your Smappee to other Internet of Things devices. 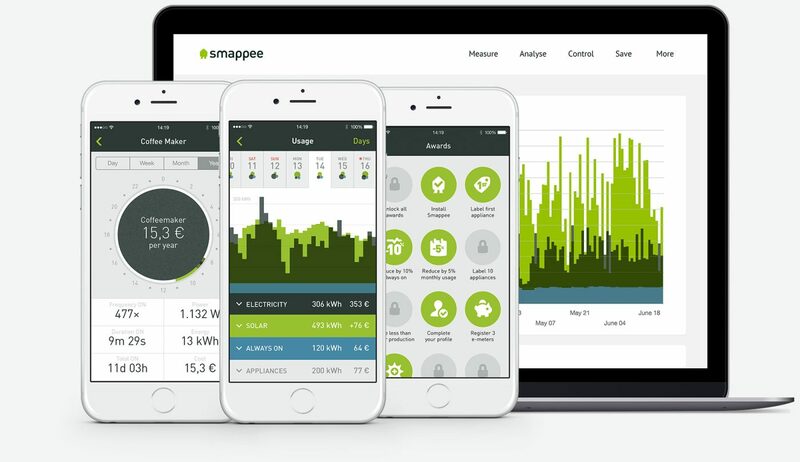 With Smappee you’ll learn about your electricity consumption every day. Once you understand your energy behaviour, you can start saving. First by taking steps to reduce your always-on use, then by tackling any energy guzzlers.. Gradually you’ll learn how to live easily in a more energy-friendly way. PV Generation Ltd. Gaia House, Cloughphilip, Tower, Blarney, Cork, Ireland.